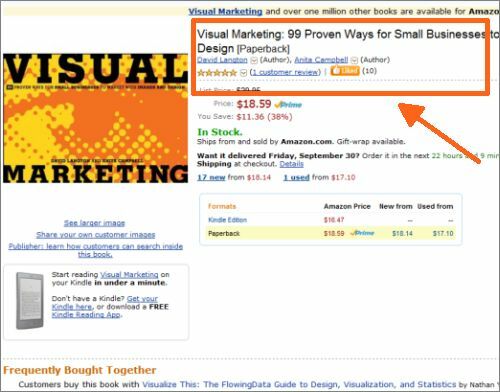 Visual Marketing isn’t even officially out yet, but we’re already ranked at #159,378 on Amazon, and #82,085 in the Kindle Store! We thank you very much for your support. 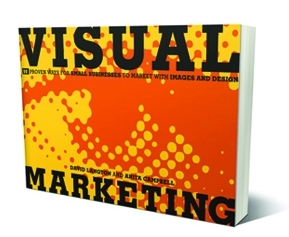 Our official launch of the book is September 29, but if you want to buy Visual Marketing on Amazon, it’s ready for you now. And speaking of Kindle, we’re really proud to have our book there. Because our book is so heavy with graphics, it had to be specially formatted to ensure that you can see all of the visuals that make our book what it is. 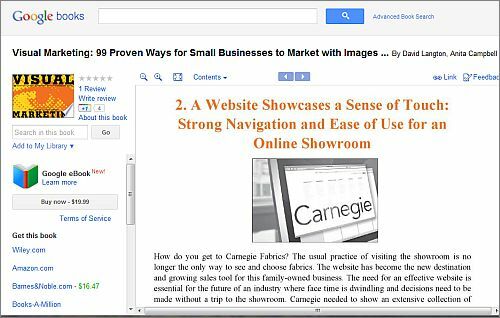 You can also get a sneak peek of Visual Marketing in digital on Google Books. You can see snippets from the book and the table of contents. Just enough to make you want to read the whole thing!